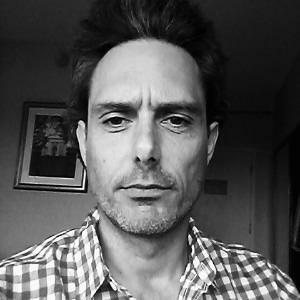 Luca Minudel has worked in professional software delivery since 1989. He has delivered training to and coaching in top-tier organisations in Europe and the United States for ThoughtWorks. He has spent four years in Stockholm as a hands-on agile coach. During 2006-2009, he contributed to the adoption of agile practices by Ferrari's F1 racing team. He worked at ThoughtWorks in the London office until March 2015 as an Agile Coach and Trainer. During that time, he delivered highly interactive hands-on workshops about Agile fundamentals, Continuous Delivery, Agile development practices, Object oriented programming techniques, etc. He assessed organisations' Agility and Continuous Delivery implementation and consulted with them throughout the journey towards excellent software delivery to delight customers. What he liked about this job was seeing participants struggle and then succeed, have fun and learn, be surprised. He ran public workshops, presented at international conferences and events, maintained and developed the content of several workshops. Luca likes to travel the world. He enjoys interacting everyday with exceptionally talented and curious co-workers that are also honest and caring human beings.